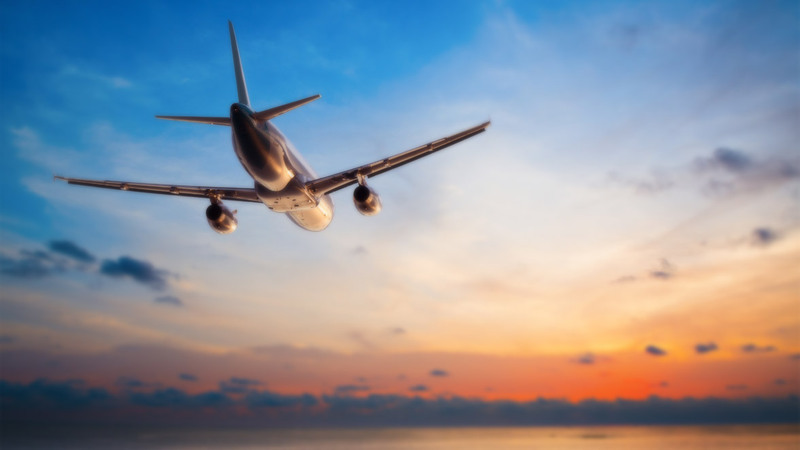 The AirAsiaGo app makes your holiday even better! 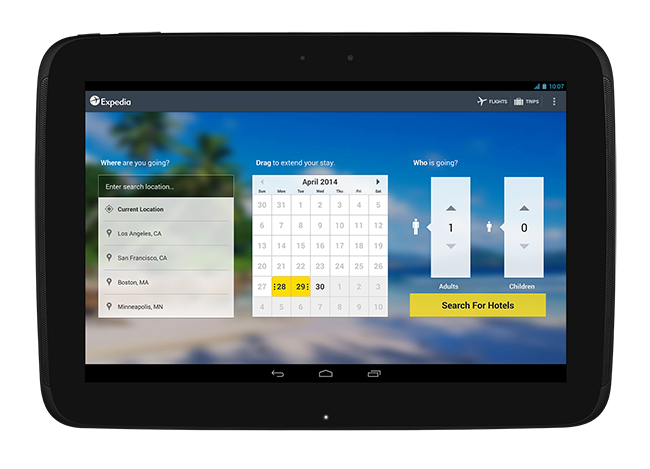 Book flights and hotels on-the-go with simple and intuitive navigation path, enjoy special deals exclusively available to the app users and track your holiday with real-time itinerary. 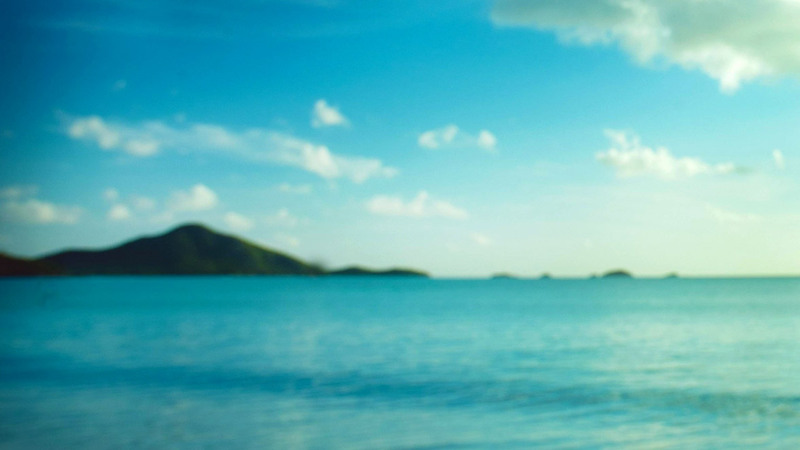 Up to 40% off on hotels when you book on the app. Enjoy browsing AirAsia's wide flight network region-wide and more than 435,000 hotels around the world. Real-time itineraries with push notifications to keep you updated with your upcoming trips. 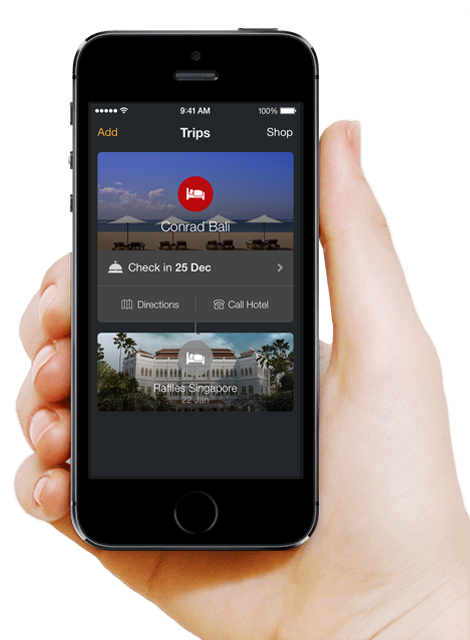 Flight and book your AirAsia flight at your fingertips. 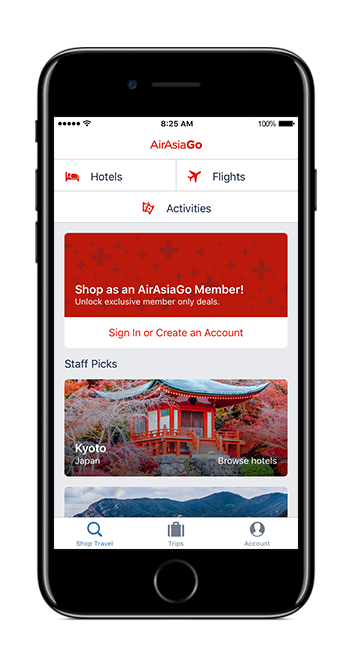 The AirAsiaGo App offers easy-to-navigate booking path that enables flight bookings to be completed with a few simple swipes. 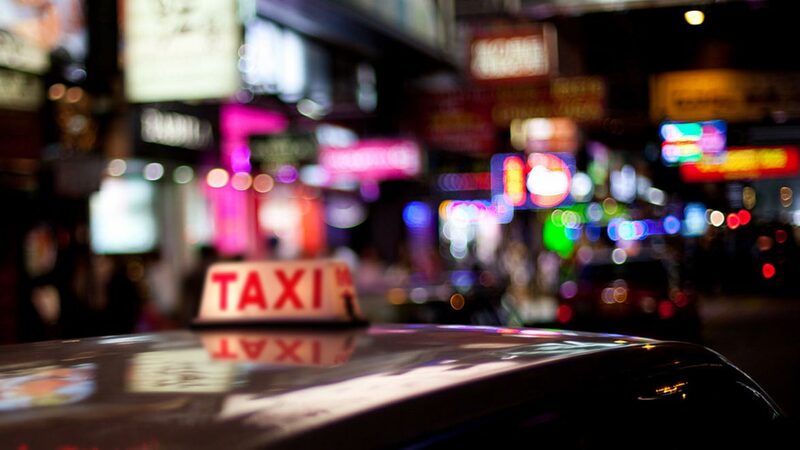 Looking for a hotel for tonight? The AirAsiaGo App detects your current location and show the best deals available near you. 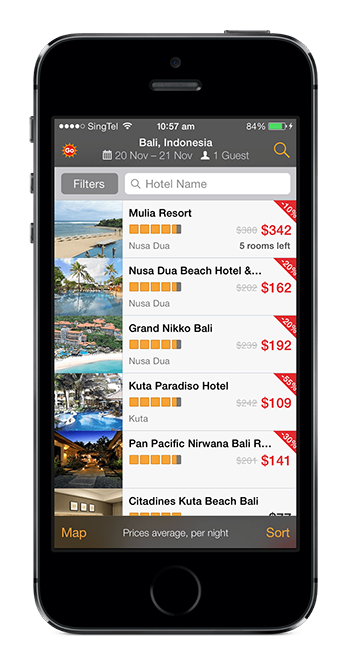 Or you can also find hotels worldwide, sorting by deals, price, rating or user reviews. 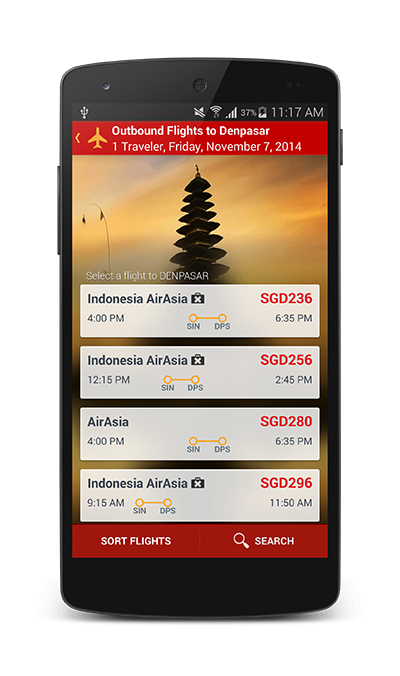 Whether you booked on your computer or mobile phone, you can view your AirAsiaGo travel itinerary in the app and receive instant trip updates such as travel reminders and departure information. 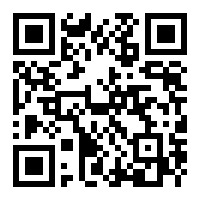 Download our travel app on iPhone and Android phones.